On the 1st Feb 2016, the West of England Aerospace Forum (WEAF) will be supporting a special Defence Event in Bristol, where Mr. Philip Dunne, Minister of State for Procurement, will be the keynote speaker. 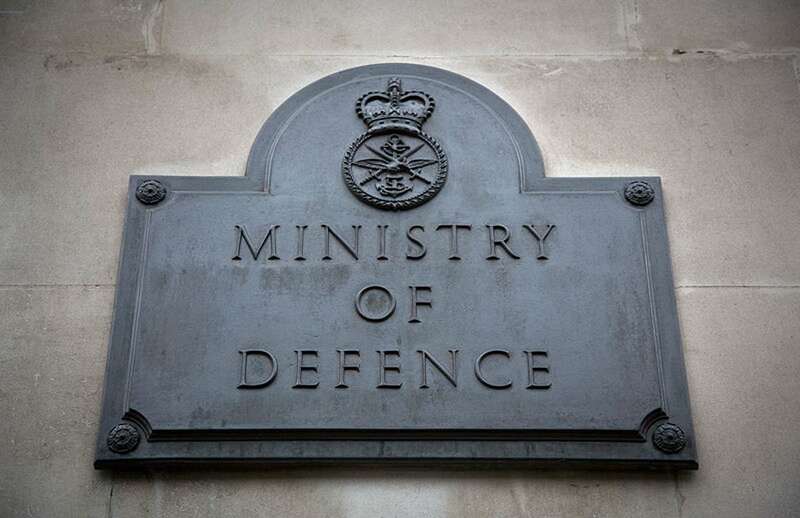 The event will be looking at what opportunities the latest Strategic Defence and Security Review (SDSR) 2015 will provide for SMEs in the South West and brings together Defence Primes and SMEs, alongside key UK Defence procurement stakeholders. The SDSR is the UK Government’s main document on defence strategy and outlines the investment priorities needed to meet that strategy. Stirling’s Chief Executive Officer, Mark Cook, has been invited to speak at the event and will act as an SME representative. Mark will discuss his own experiences working within the UK Defence supply chain and will offer his ideas on where improvements can be made and how it can be made easier for SMEs to gain access to UK Defence contracts.